What if the stigma around infertility, and women's health in general, is in the word infertility itself? Where did it come from and how do we try to change the narrative when what's written in medical textbooks could be biased against the patients themselves? 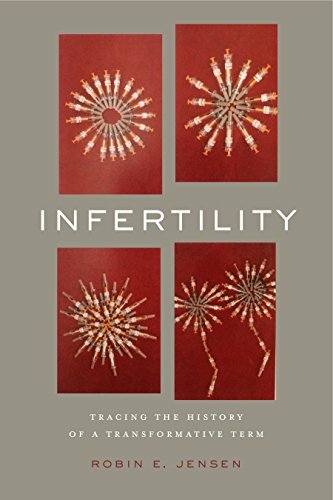 Dr. Robin E Jensen talks about her book "Infertility: Tracing the History of a Transformative Term," and how we went from barren to sterile to infertile, and maybe where we go next. Dr. Jensen's book "Infertility: Tracing the History of a Tranformative Term" is available wherever books are sold. This audio features songs by Quiet Music for Tiny Robots, Chris Zabriskie, and Podington Bear, all available under a Creative Commons Attribution license.